Our flight was about an hour late leaving New York and running slightly behind beyond that. When we got to the airport in Turkey, we had to move very quickly … Continue Reading Turkey was Fun… ish. What To Do With Starbucks? 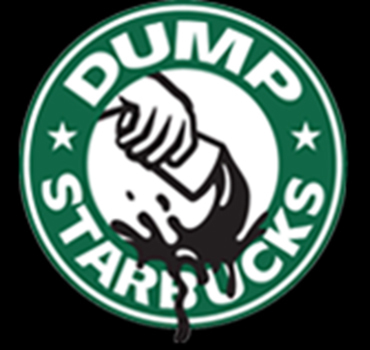 Recently I have been asked on several occasions what I think about Starbucks. This question is probably coming to me because I have been so outspoken about my views on … Continue Reading What To Do With Starbucks? I have been reading heavily in the book of Judges recently. It is disheartening to read about the Israelites completely forgetting about the LORD time and time again, only to … Continue Reading Where are the Judges?